Trimming and pruning back trees is a necessity in Alabama..
Alabama has a long growing season which means trees grow tall and strong. Protecting your property from the perils of falling limbs and debris will save you from potential costly home repair bills. You don't have to lose your treescape to keep your property safe. Using our professional tree trimmers we can create a great looking treescape while keeping the trees healthy and away from your home and property. How often should i trim and prune my trees? 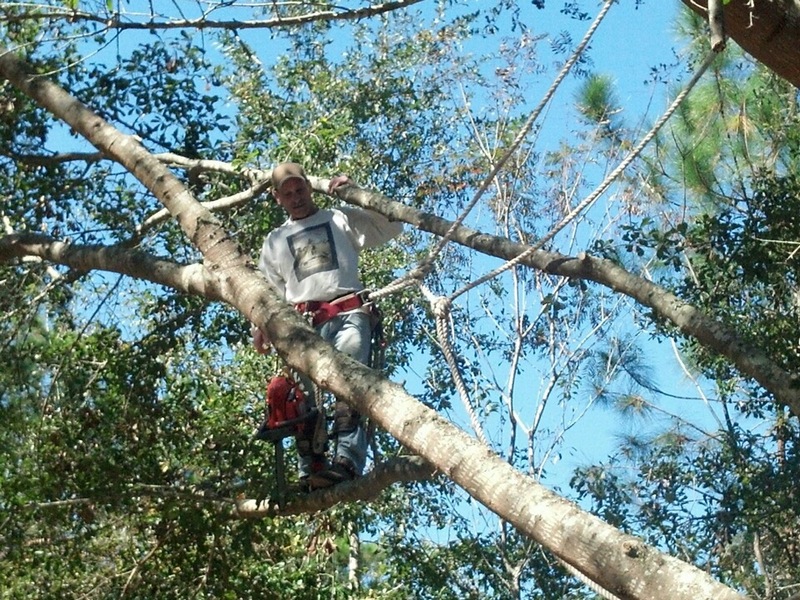 In Alabama you should have a professional tree service take a look every other year. Due to weather and other conditions the growth cycle will differ from year to year. 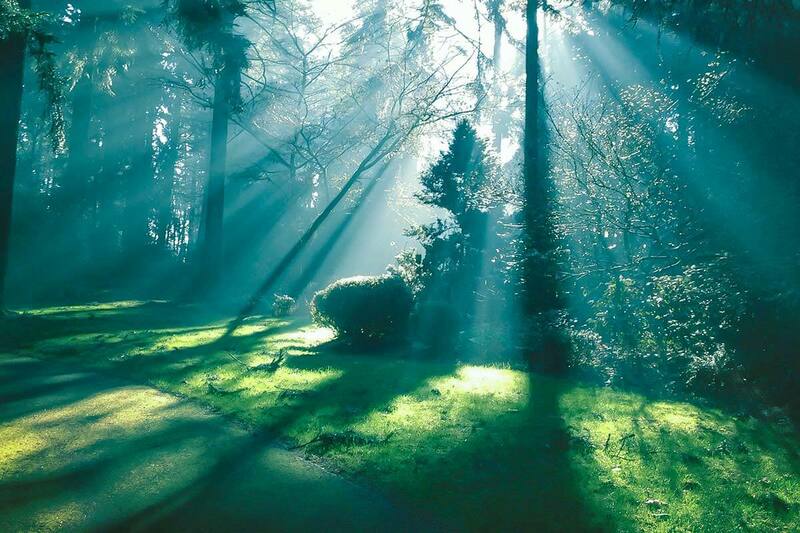 We can come take a look and give you an honest appraisal of your tree canopy and determine the best way to proceed. Tree removal in Alabama is a dangerous job. In Alabama we have some very old trees. Old trees need to be taken down and removed when they become a potential hazard to property. Trees get hit with disease, weather, bugs, and old age and need to be removed safely so that they don't damage property or people. Removing a tree is hard and dangerous work and shouldn't be attempted without the proper equipment and experience. We have years of experience dealing with trees close to property and power lines and know how to take them down safely. How do I know if a tree needs to be removed? The best way to determine if your tree needs to be removed is to hire a professional tree removal service. We can determine the true health of the tree (sometimes they look healthy but are rotting from the inside out) and give you a safe and affordable plan for removal. Removal of new and old stumps that are an eye sore on your property. Tree stumps are a nuisance. They invite unwanted pests and insects to make them their home that can then spread to other areas of your property. Stump removal is a tough task without the right tools. 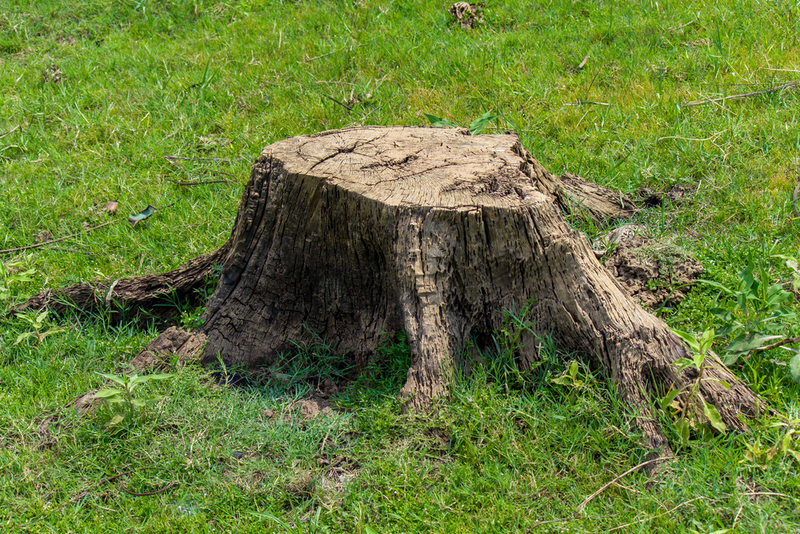 We carefully grind down old stumps and back fill the hole with dirt allowing you to reclaim that area of your property. Why should i have a stump ground? Old stumps are great places for harmful insects and vermin to make a residence. Once they do they will look to spread to other places on your property. It is best to remove old stumps on your property.